RPMI-1640, when properly supplemented, has demonstrated wide applicability for supporting growth of many types of cultured cells, including fresh human lymphocytes in the 72 hour phytohemaglutinin (PHA) stimulation assay. The formulation utilizes a bicarbonate buffering system and alterations in amounts of amino acids and vitamins. RPMI-1640 medium has been used for the culture of human normal and neoplastic leukocytes. 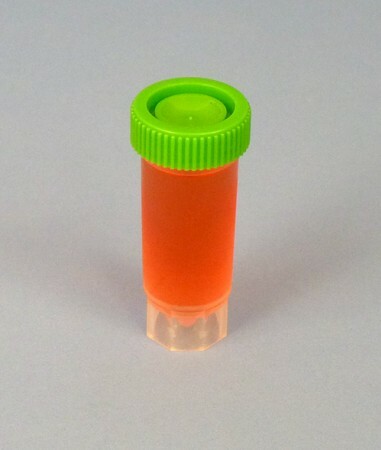 The 50 mL polypropylene tube is prefilled with 35 mL of RPMI medium.